Sky and BBC Studios have struck a deal to bring a list of BBC comedy and drama box sets to Sky and Now TV. From April, Sky subscribers will be able to binge on “hundreds of hours” of BBC content including classic series such as The Vicar of Dibley, Only Fools and Horses, The Royale Family, Little Britain and The Young Ones. The titles will be made available on Sky and Now TV under UKTV channel brands Gold and Alibi. 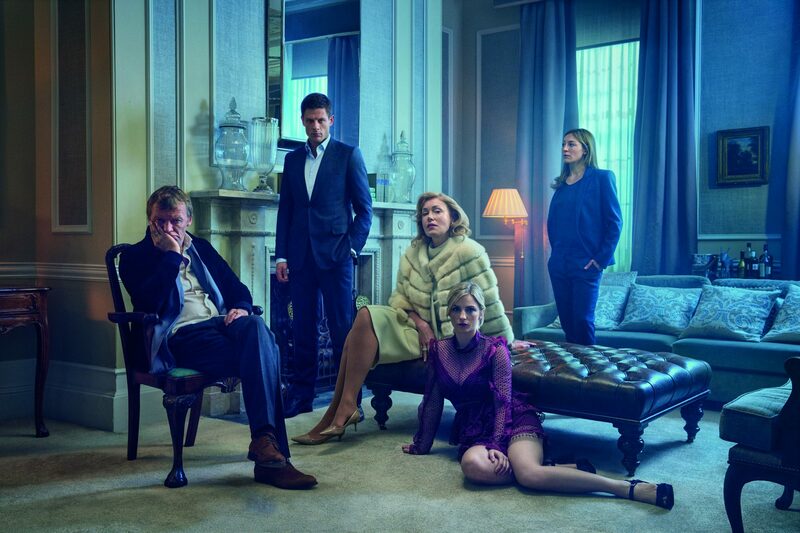 More recent series such as McMafia and Spooks will also make an appearance next month, with box sets of The Last Post, Father Brown and QI arriving later in the year. BBC box sets will sit alongside box sets from Channel 4, as well as hits such as Game of Thrones, Big Little Lies and Westworld. Rob Webster, group director of partner channels, Sky, said “Bringing all of these box sets together for the first time will cement Sky and NOW TV’s reputation as the home of entertainment.